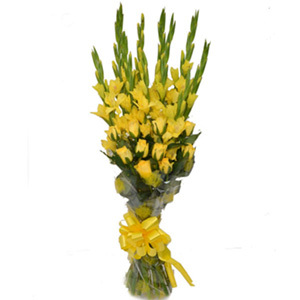 The use of green fillers in the bouquet depends up on their availability and it is also dependent on the season. The basket used in the flower arrangement can be used again for storage purposes. The foam in the basket keeps the flowers fresh for longer as it absorbs water. The world’s oldest living rose is said to be a thousand years old. Orchids are the largest family of flowering plants. 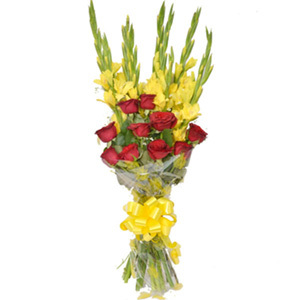 This enchanting bouquet of mixed flowers is a perfect token of one’s love and affection for your dear ones. 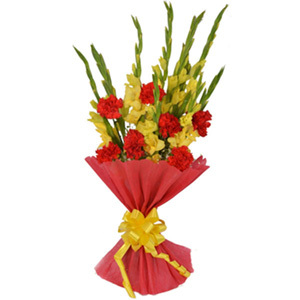 This heart warming bouquet will please the eyes of the recipients as soon as they receive it from you. So, don’t just wait, order it right now! The picture displayed is suggestive in nature. The real product may slightly vary in terms of designs or arrangement as shown here. Everything depends on the availability of this product. 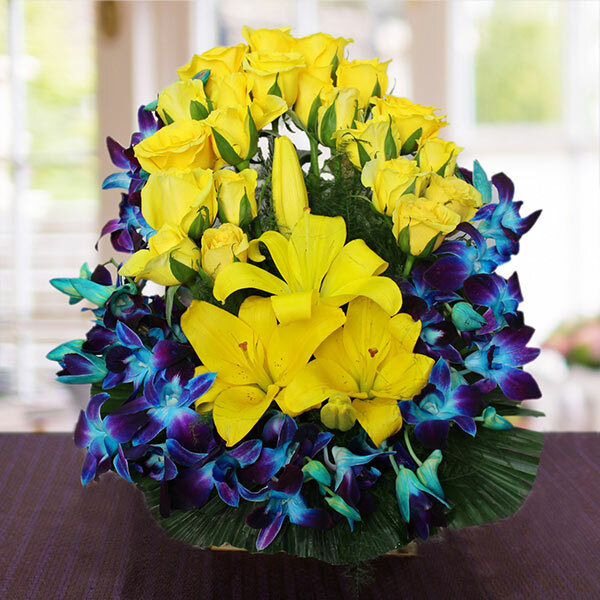 The delivered flowers in this arrangement may be fully blossoming, partially blossoming, or in budding stage.Owing to the perishable nature of flowers, we only undertake a one-time delivery of your order. Redirection of your order to any other delivery address is also not initiated by us. This product is always delivered by hand and not along with other courier products. 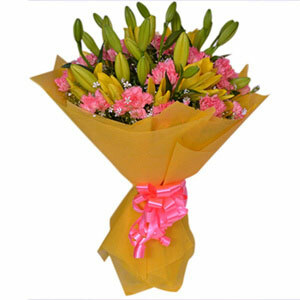 The flowers in this arrangement can sometimes be substituted owing to regional or temporary unavailability.